Shanghai Fuda display industry Co., ltd. is founded in 1994, which is specialized in brand stores, exhibitions and exclusive shops props design and production, is a large manufacturer have design, production and construction qualification. 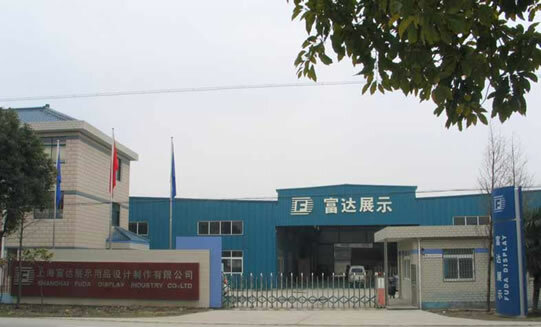 In 1997, Beijing branch is established, and then Chengdu, Guangzhou offices are set up in 2002. 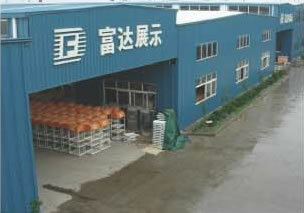 We also set up the Beijing branch factory in 2005. The annual sales turnover reached US$5,000,000 in 2004. Fuda has served various domestic and foreign brand enterprises such as Bosch, Coca Cola, 3M, Siemens, Pepsi Foods, Bright Dairy & Food, etc since the establishment.